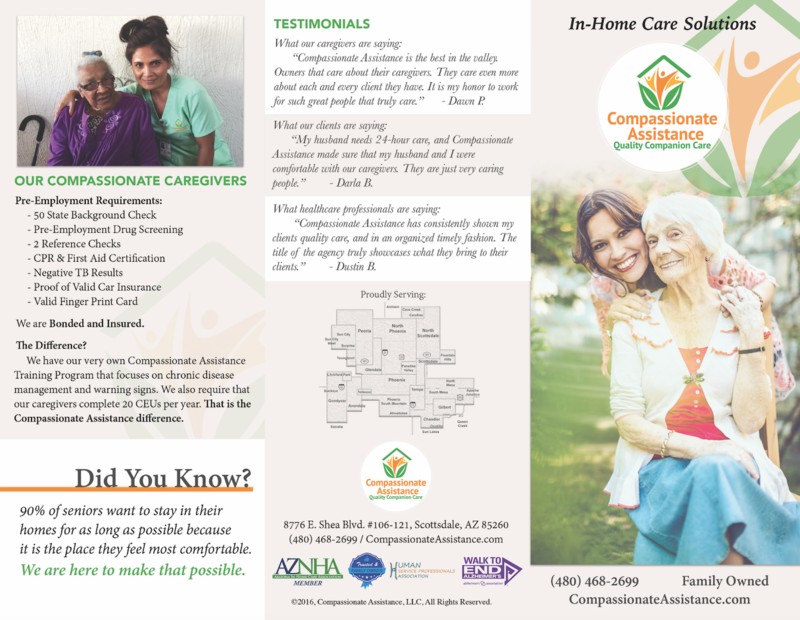 How do you know if you, a loved one or a caregiver needs assistance or relief? 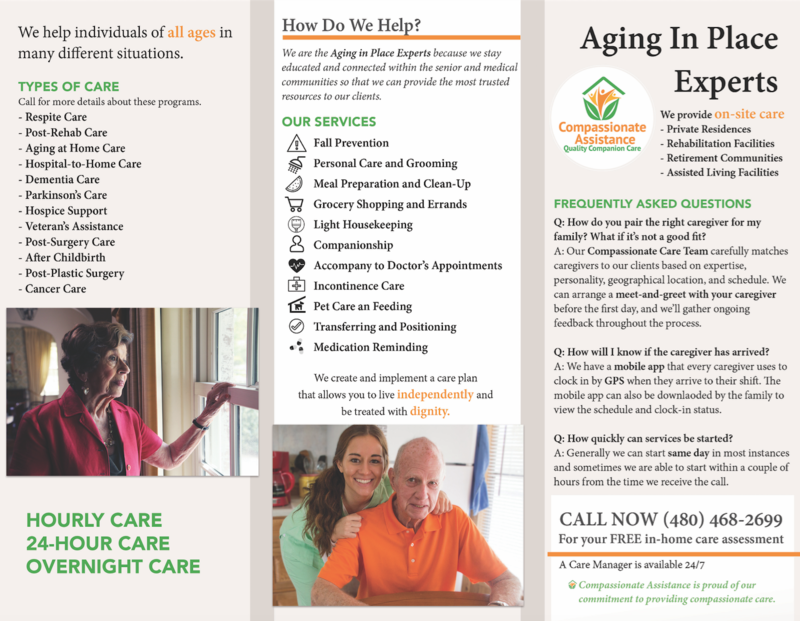 Learning to recognize the early signs of need for a loved one or symptoms of caregiver stress will assist you in evaluating your or your loved one’s needs. While everyone is different, there are common considerations that you can look for to determine the necessary level of care. The following checklist will help you identify your care needs. With this information, your health care provider can help you customize a care solution. You can print this checklist and check the box next to any items that you have recently observed. Hiring private caregivers may often seem like a less costly alternative, but in reality, you are putting yourself at far greater risk than you may realize. When you are the employer instead of being the client, the risks escalate. 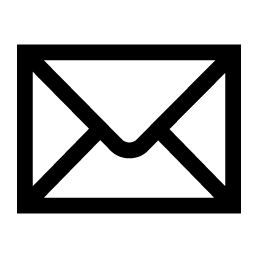 Taxes: The IRS states individual employers are liable for: Social Security taxes not paid; Unemployment compensation taxes not paid; Payroll taxes not withheld, including an additional tax assessment of up to 100% of the amount owed the IRS if the employer is considered to have ‘willfully’ failed to withhold the taxes; Interest on underpayments found to be owing; possible civil fines of up to $100,000; and possible criminal penalties, including imprisonment for up to five years. Worker’s Compensation: Worker’s Compensation can be the biggest risk of all. If your employee strains his/her back while lifting, for example, he/she may very well look to you for all his/her medical expenses and disability coverage. Negligent Hiring: The shortage of qualified applicants and your own immediate needs may sometimes combine to compromise your hiring procedures. Careful background checks, including criminal misconduct, and thorough interviews are part of the routine of any reputable home care company. 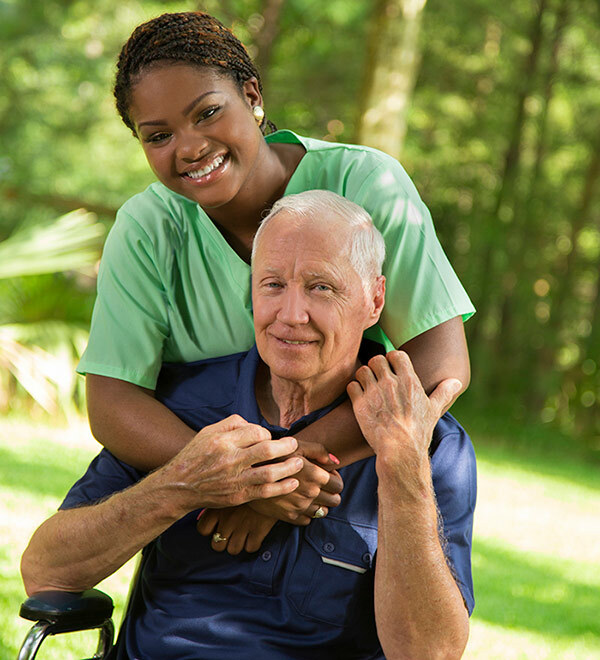 In addition, an outside agency can train and supervise the caregiver to ensure maximum quality standards are met. General and Professional Liability: Private caregivers rarely carry general or professional liability insurance. If the caregiver fails to perform his/her duties adequately; if he/she trips and falls at your home, you may very well be the party with the major liability. Bonding: Bonding protects you from theft or breakage. Without bonding, you may have limited or no protection.